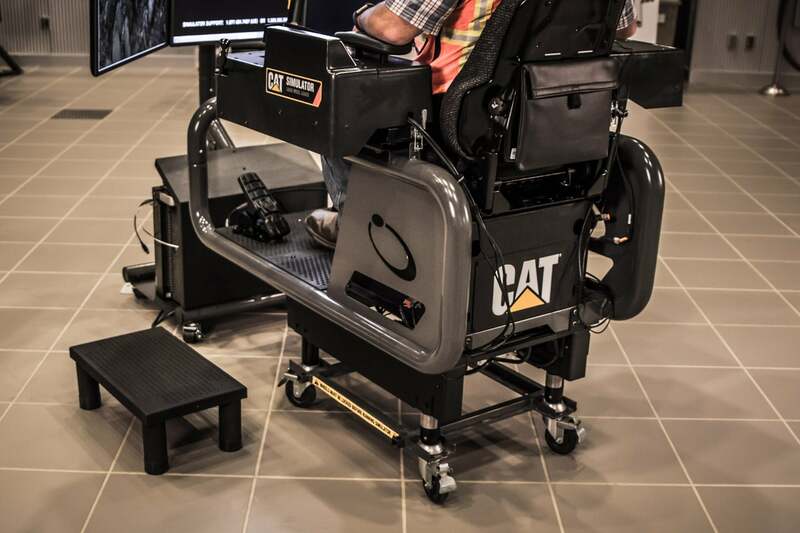 Experience Cat® Simulators new motion system to better enhance operator skills! 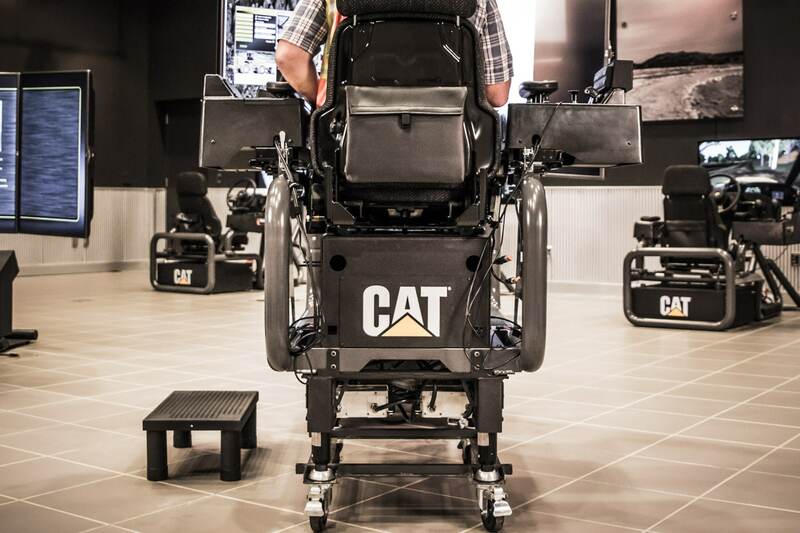 The motion system allows users to feel vibration and movement when the simulated machine is running during training exercises. Experience simulator training combined with forward/backward and left and right tilt as well as up and down movement. By adding a motion system to the simulator users will not only gain the knowledge and skills needed for controls and applications, they will also learn how to make the precision movements necessary to increase productivity, better learn tipping points on machines, how misuse can lead to maintenance issues on the actual machine and much more. Depending on your needs, the motion system is available in 120V or 220V. An Account Manager can help you determine the appropriate voltage if you are unsure. 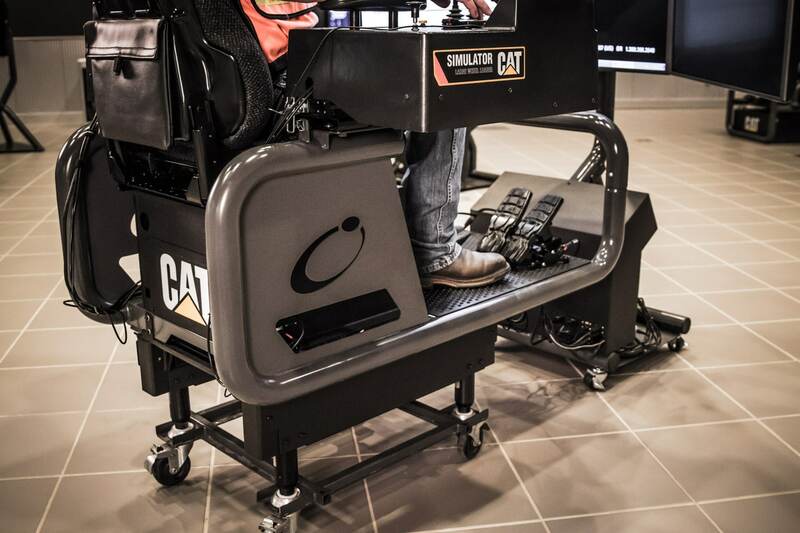 A rolling motion system is available for simulators outfitted with motion. Watch a short demo of the motion system in action!